Slurpable ramen, cozy sheet pan roasts and a creamy (dairy-free!) mushroom pasta? Yep, this week's menu has something for everyone. Fall at it's finest! 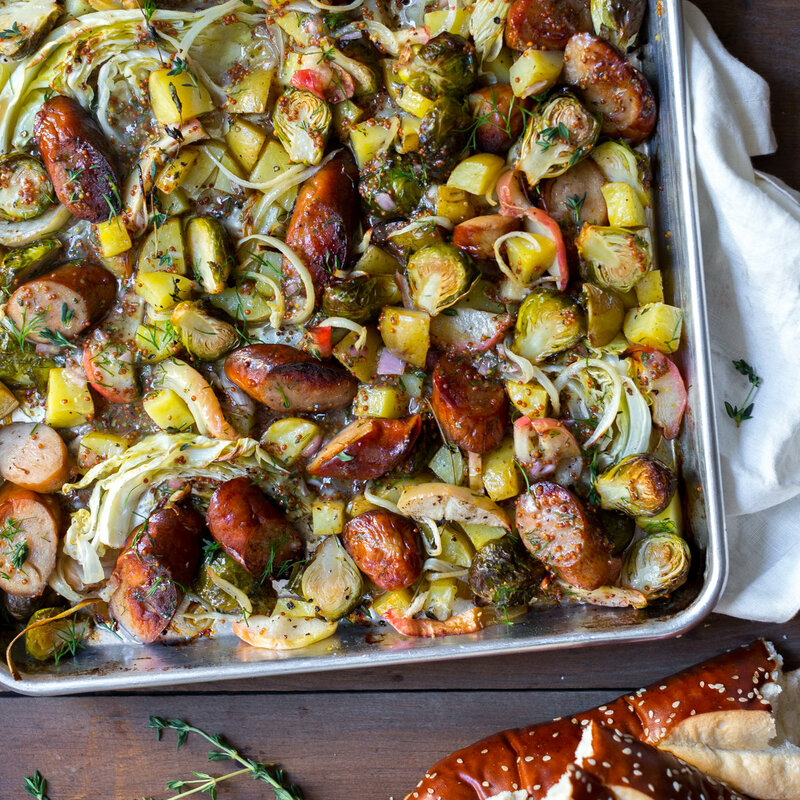 We love a good sheet pan roast and this one is packed full of flavor. 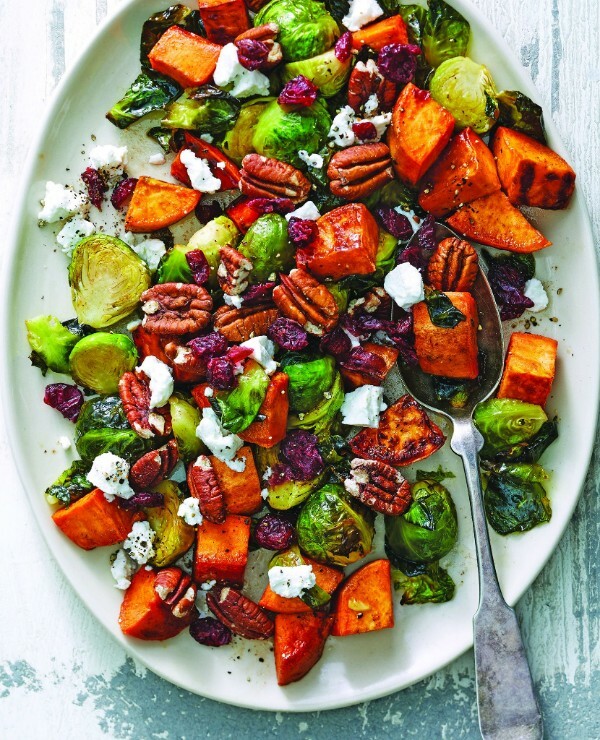 Feedfeed Tip Try to cut your veggies and sausage in similar sizes so everything cooks at the same rate of time. #MeatlessMonday done right! 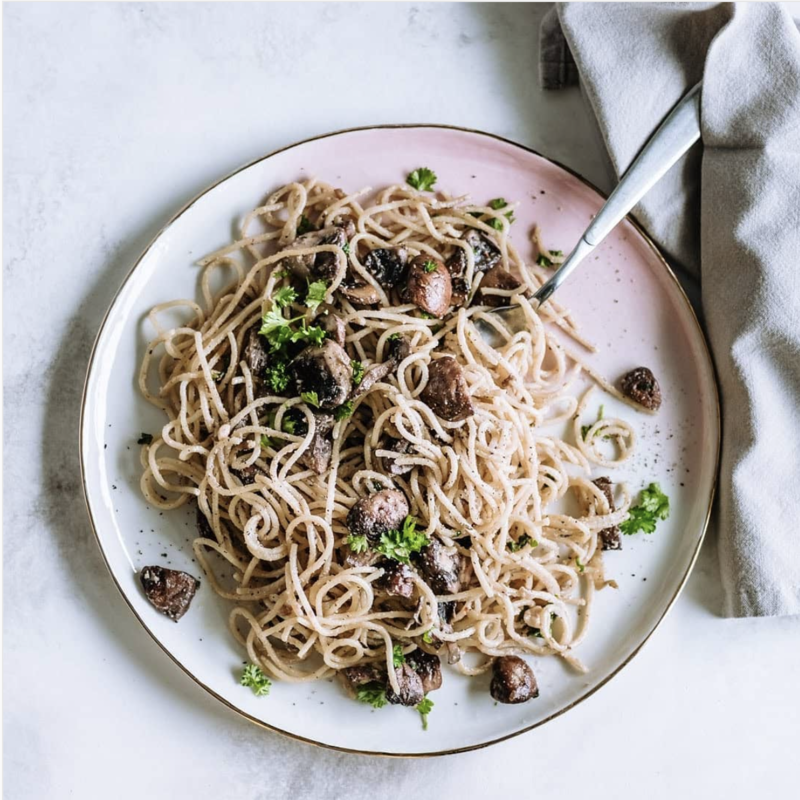 This creamy mushroom pasta gets it's richness from cashews. When all else fails, eggs for dinner! 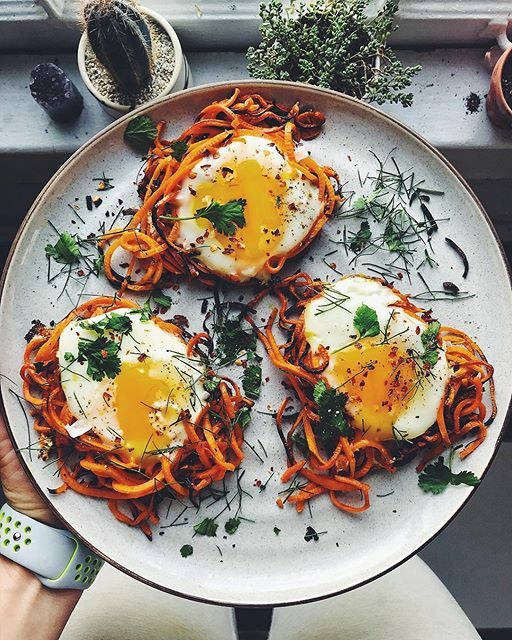 Feedfeed Tip If you don't have a spiralizer you can buy sweet potato noodles pre-spiralized, or you could dice the potatoes and make more of a hash. 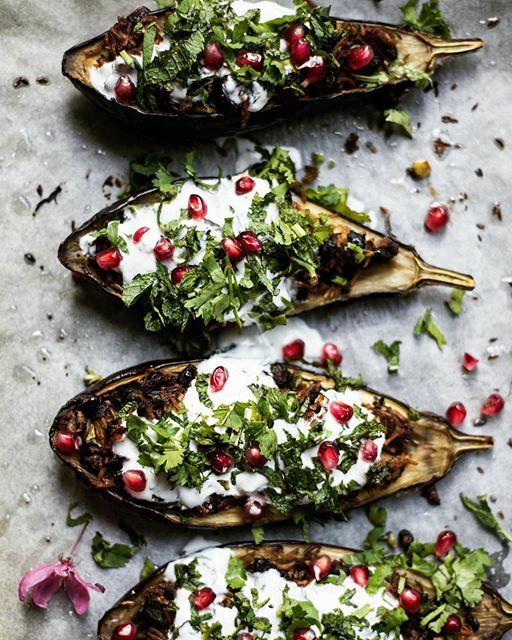 These perfectly roasted eggplants are full of brown rice, lentils and black beans. To save even more time, look for frozen pre-cooked brown rice and pre-cooked lentils in the produce aisle. Yes, that Martina McBride! We were lucky enough to meet Martina at TheFeedfeedBrooklyn this week where she shared this amazing recipe. Click here to watch us make it with her in our test kitchen! These sprouts can stand on their own (they are super tasty!) but if you are craving more protein, serve them with a prepared rotisserie chicken. Craving ramen? We've got just the recipe you need. You can pull this off in just about an hour at home! 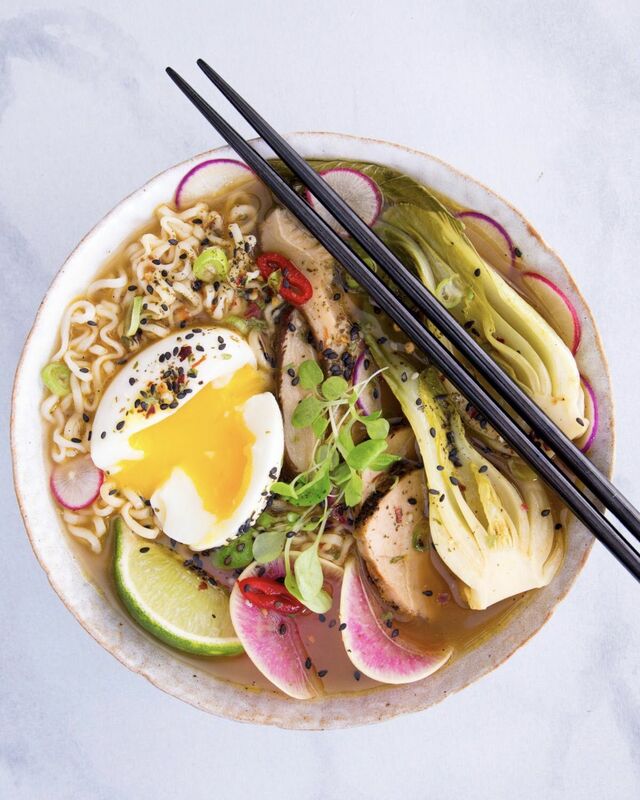 Feedfeed Tip We suggest making a double batch of this spicy broth and freezing it so you can have it ready to go whenever a ramen craving strikes. No bake. 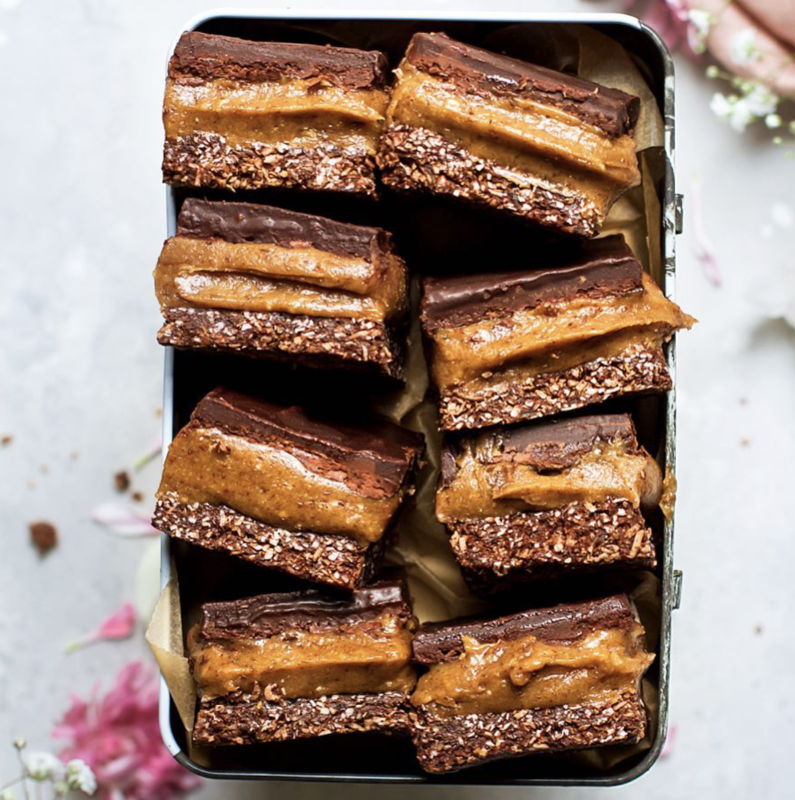 Vegan caramel. Covered in chocolate? Sign us up for a double batch. If you can't find rice malt syrup, you could replace with maple syrup.